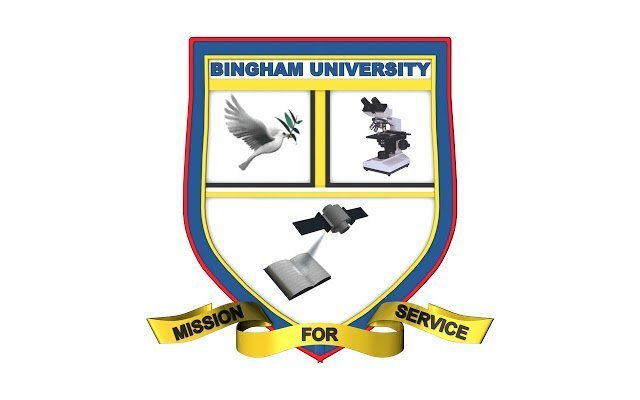 Bingham University academic calendar for the 2016/2017 academic session. Bingham University 1st Semester Academic Calendar. Bingham University 2nd Semester Academic Calendar.